Our NCC Cadets win a Trophy of “Best Drill” in parade on 15th August 2017, Independence Day Celebration at Govt. Sr. Sec. Boys School at Cheeka. Our NCC Cadets was attended 2 Annual Training Camp organized by 10 Haryana Batalian NCC Kurukshetra. 04 NCC Cadets attend Army Attachment Camp held at Ambala Cantt. 17 NCC Cadets attent CATC held at Ropar Punjab. 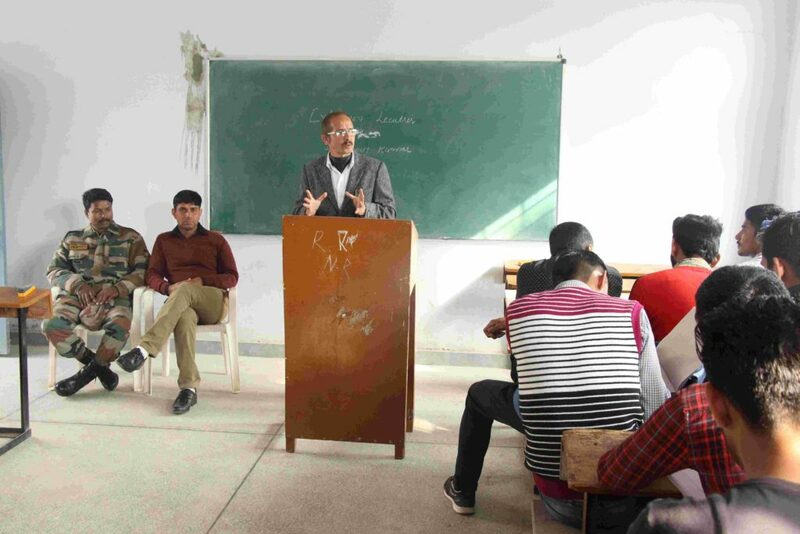 An Extension Lecture addressed by Dr. Anuj Kumar, A.N.O. National cadet Corps D.A.V. 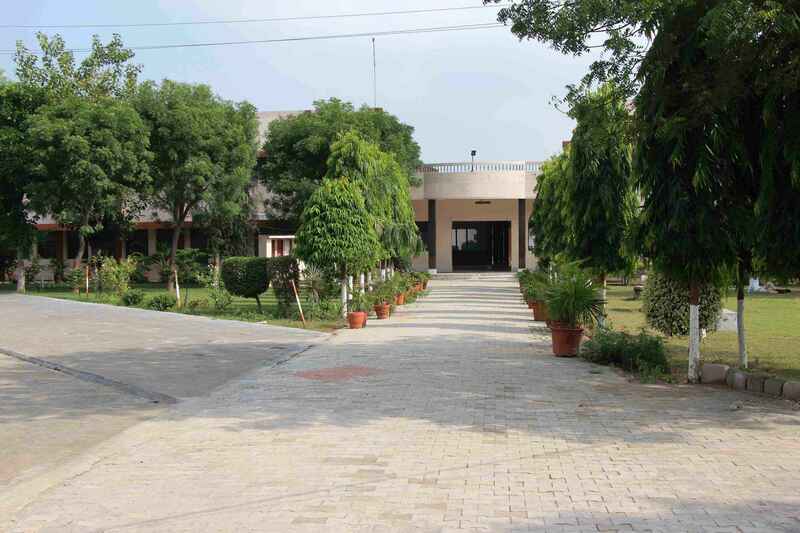 College, Pehowa (Kurukshetra) to N.C.C. Cadets on the topic “Role of N.C.C. B & C certificate in Career” on 17.01.2018. Our college NCC organized a Rally on Road Safety Awareness in presence of Madam Astha Modi SP Kaithal. 06 NCC cadets appeared in ‘B’ Certificate Exam held at SD College (Lahore), Ambala 11th February 2018. 10 NCC cadets appeared in ‘C’ Certificate Exam held at SD College (Lahore), Ambala 24th February 2018. 06 NCC Cadets participated in making a video clip completion for enhance Social awareness of “Swachh Bharat Abiyan” organized by 10 HAR BN NCC Kurukshetra.